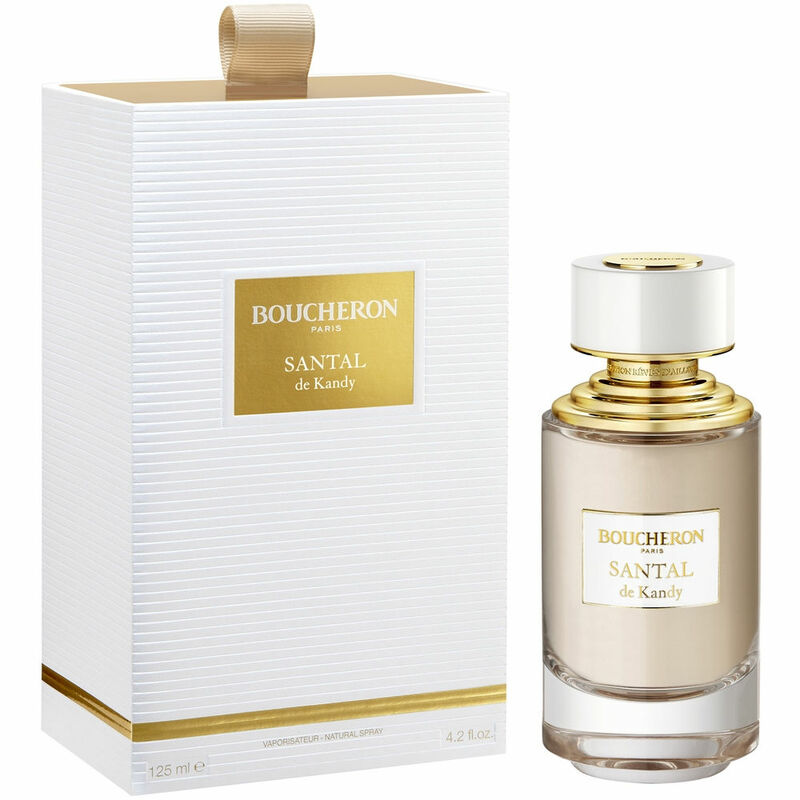 Boucheron launches a new perfume in the spirit of Christmas with spicy/floral notes to make it warm and intense for this cold weather. 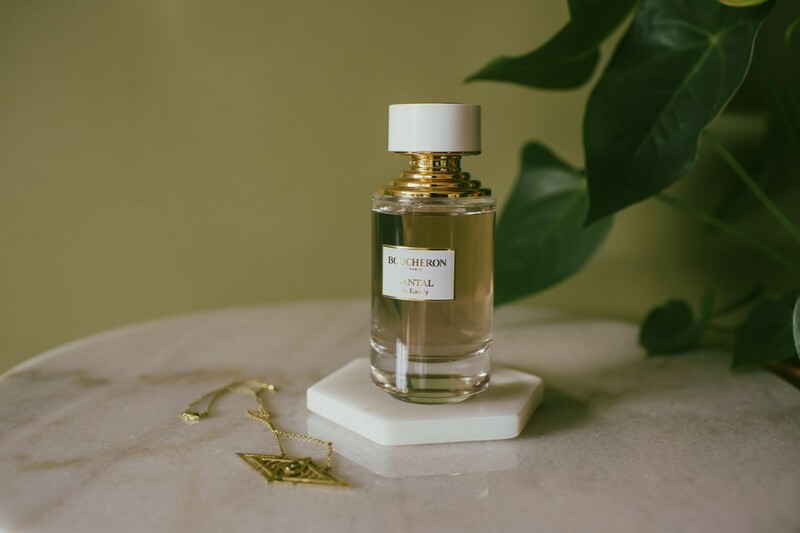 Boucheron La Collection Santal De Kandy offers a nice story of the praises the Sinhalese city of Kandy - from the wafts of incense seeping from its temples to the surrounding wooded hills and the colorful effervescence of its spice markets. 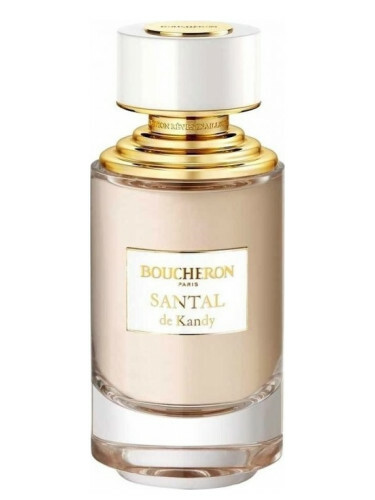 Boucheron La Collection Santal de Kandy is available in 125ml Eau de Parfum.